People think that if you run a blog, you’re some sort of tech ninja, but that ’s not at all true for me. I’m the girl who prints out her iCal daily and loves a novelty Post-It. In fact more than ever I think tech and analogue go hand in hand. It’s a subject I explored in my book The New Garconne – How to be a Modern Gentlewoman in which I discovered that I’m not the only one with an irrational Smythson habit. 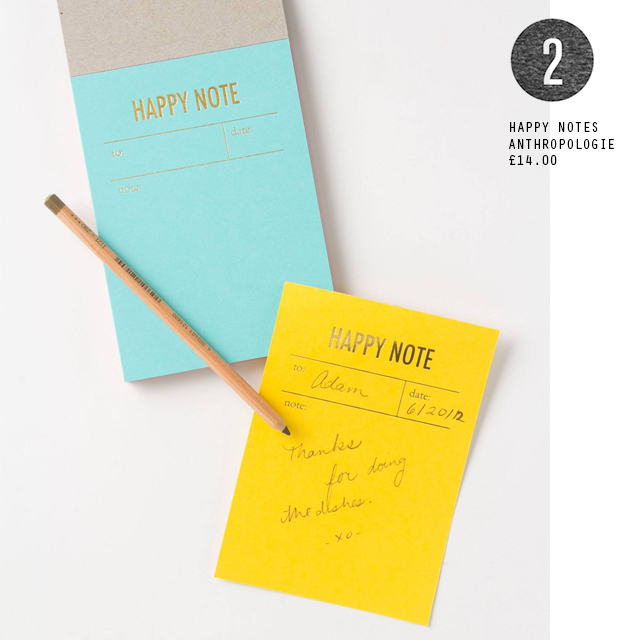 Stationery is something very personal and I love that something so simple can have such an instantly cheering effect! 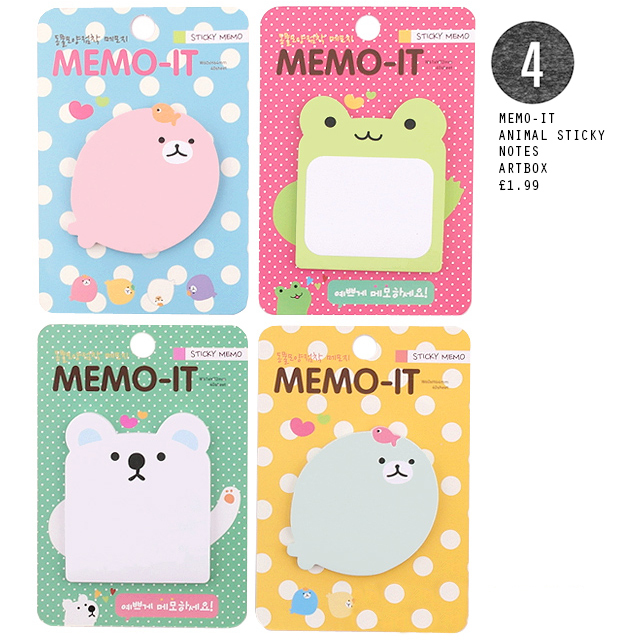 These are great for making personal greeting cards. 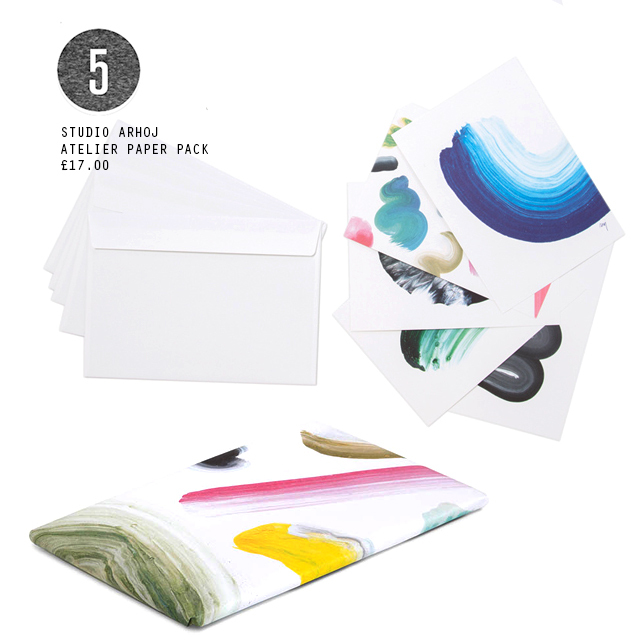 You can make little collages or mood boards, stick a stamp on and send the whole thing off with minimal faff. I love the whimsy of these happy notes. The colours are rich, the quality is lovely and they can be used for all sorts of things. 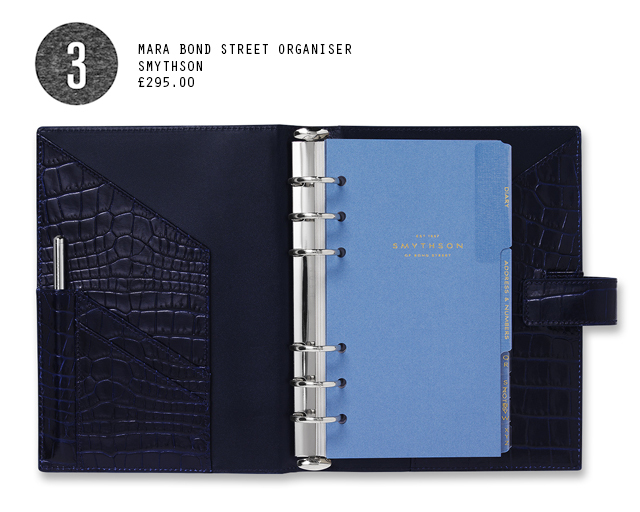 There really is something so grown up about Smythson stationery. 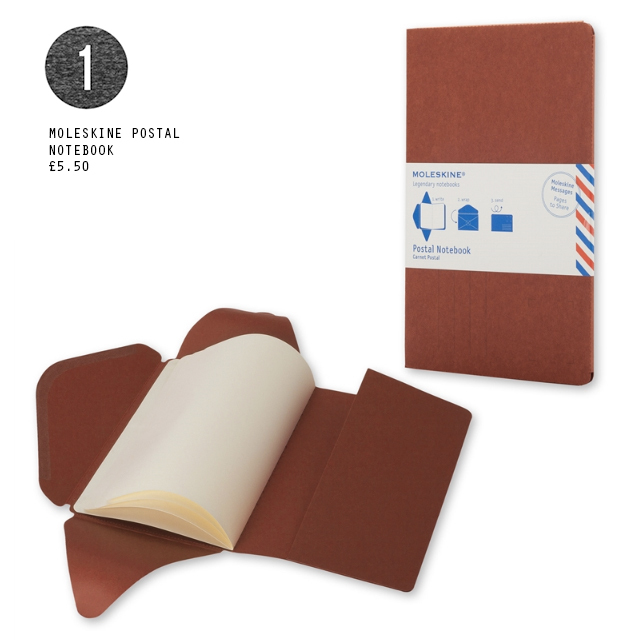 If you baulk at a £200 diary, then an organiser is a good alternative as it’s obviously refillable. It’s terribly juvenile, yet I’m much more productive with novelty sticky notes. Be warned though, Artbox is a haven for Korean cuteness. Oversized notecards to send or pin on your pin board (what do you mean you don’t have a pin board?). I love the arty packaging of these too – they’re Danish of course. 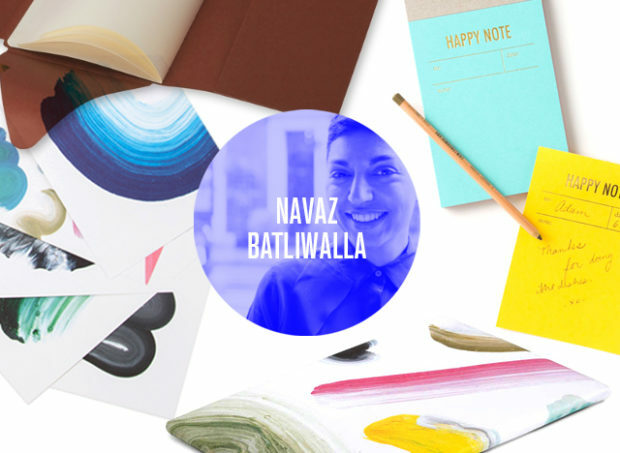 Navaz Batliwalla is a freelance stylist, journalist and writer of the fashion insider blog Disneyrollergirl.net. A former teen mag fashion editor, she writes a column for Grazia India and consults for fashion and beauty brands. Her book The New Garconne – How to be a Modern Gentlewoman has just been released by Laurence King.